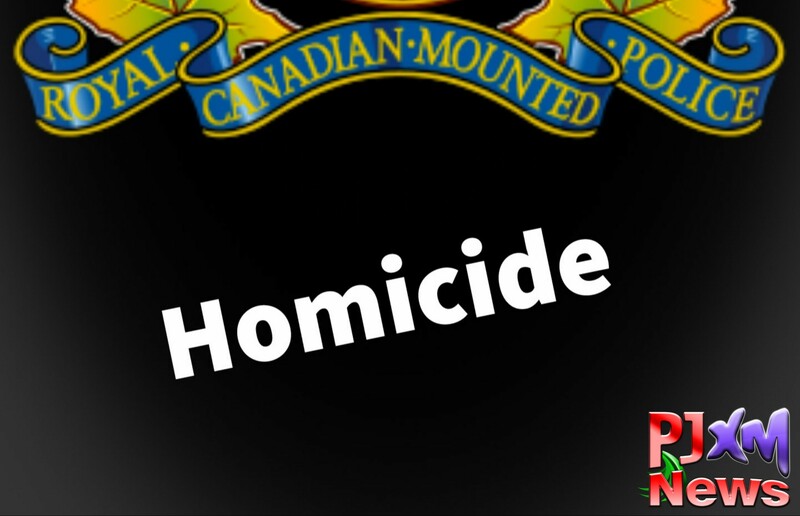 PRINCE RUPERT, BC: On Monday April 1, 2019 at approximately 8:11 PM, Prince Rupert RCMP received a call of a possible sudden death at residence on Beach Street in the small community of Kitkatla. Frontline Officers responded and located a 34 year-old male with life threatening injuries. BCAS Medivac Helicopter from Prince Rupert, with a medical team was immediately called to the scene, however the male had succumbed to his injuries. The North District Major Crime Unit was called and has assumed conduct of the investigation. A person of interest was located at the scene and has been questioned by police. Although the investigation is in the early stages, police have no information to suggest that the greater public is at further risk. If you have any information about this, please contact the Prince Rupert RCMP at 250 627-0700 or Crime Stoppers at 1(800) 222-8477. Written and released by North District RCMP.